Geoff has more than forty years’ experience in planning across State and Local Government, as well as the private sector. He specialises in the creation of planning policy, having prepared innumerable Development Plan Amendments of state and regional significance in both urban and rural settings, together with more site specific policy for Local Government and private clients. 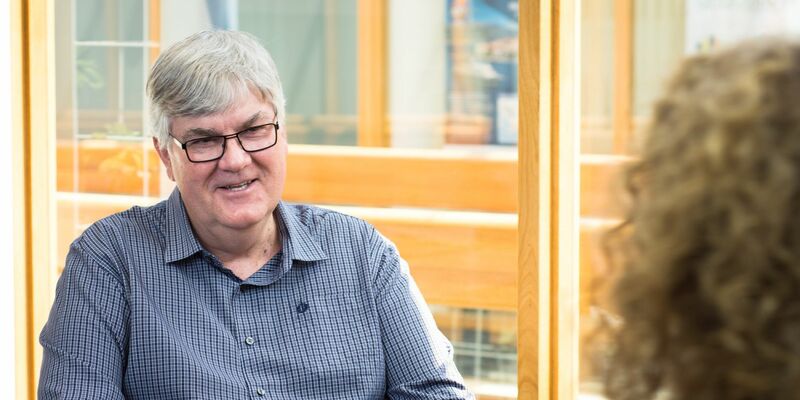 A true ‘all-rounder’, Geoff is also highly skilled in development assessment and facilitation having managed the development assessment team at a large metropolitan council. Not only does this range of knowledge and experience greatly enhance Geoff’s project management skills, but it brings enormous versatility to the URPS team.